Welcome to www.translationturkish.com. Hope you enjoy reading our blogs and contents. 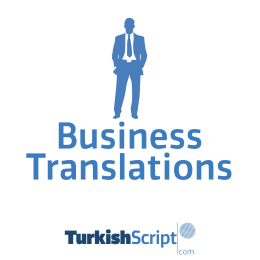 We wanted to share the insights of Turkish translation and made it possible through our website. If you have any suggestions or comments, please feel free to share with us. 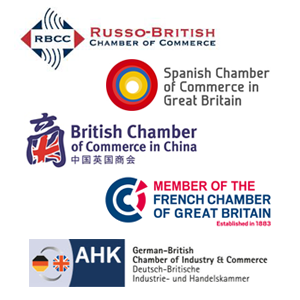 We are professional Turkish translators with more than ten years of experience in the translation industry.